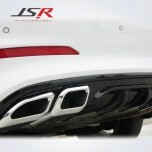 ITEM: Dual Muffler Type Rear Bumper Diffuser for 2015-2016 Hyundai Avante AD / Elantra AD MANU.. 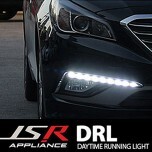 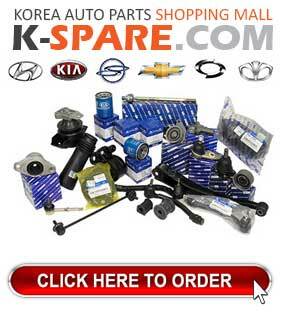 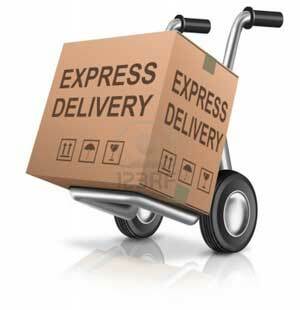 ITEM: LED Daytime Running Lights Set for 2014-2015 Hyundai LF Sonata MANUFACTURER : .. 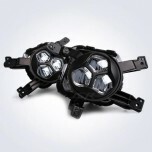 ITEM: Air Hole LED Daytime Running Lights Set for 2015-2016 KIA All New K5 SX / New O.. 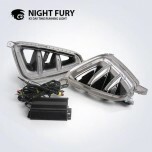 ITEM: TRI EYES LED Fog Lamp Assembly with lower grill for 2015-2016 KIA All New K5 SX / Ne..